After interviewing dozens of people—I’ve figured out my basic formula for writing questions. Interviewing a celebrity requires more up-front homework and carefully crafted questions than interviewing a local businessperson, but the progression of questions is much the same. Writing questions for a celebrity profile is much like writing a story outline. It must have a logical order, not randomness, to allow for a comfortable flow of conversation. I don’t write my questions using numerals and indentations, nor do I follow my questions exactly—but after reviewing past interviews, I found this general pattern has emerged. Generally, 10 to 15 questions makes for a comfortable 30 to 45 minute conversation. I decide ahead of time which questions are most vital and which can be left out, depending on the speed of the interview. Most celebrities have strict time limits, but because they are quite practiced at interviewing, they are pretty concise. I usually have time to ask every question, whereas non-celebrities spend a lot more time chatting and sharing details. Carrie Underwood taught me a valuable lesson about starting an interview. I knew I had exactly 20 minutes, so I made sure my most important questions were at the beginning. Logical, right? Wrong. A formal interview is a conversation. Like any conversation, rules of etiquette should be followed. Small talk about comfortable subjects (“What do you do for a living?” “How’s the weather where you live?”) is the best way to warm up for any discussion with a stranger. Also true with celebrities. Instead, I went right into my agenda with Underwood. “How have you been supported by fellow Oklahoma musicians.” It wasn’t a bad question, and she answered it well, but it felt abrupt. I hadn’t started with the niceties. We had no rapport yet. That’s their agenda. It’s why they granted the interview in the first place. And they know exactly what they want to say. 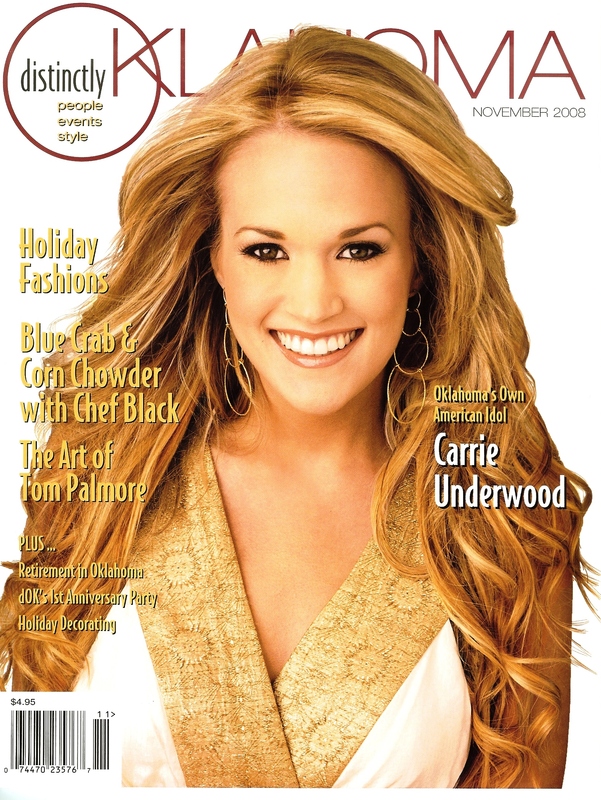 Underwood wanted readers to know about her upcoming tour and the Elvis Christmas duet she’d recently recorded. I made the assumption that I could easily find out that information from other sources and not waste my precious Carrie Underwood time with such a general question. (A good point if you are in a situation where you only have a minute or two). But she needed to talk about those, so we did. Actually, I’ve found that the opening question, “What are you focusing on right now?” works well with non-celebrities interviews, too. It breaks the ice as an easy topic that’s fresh on the person’s mind. Follow up the promotion with a question about why or how they became so successful—which is another “comfort zone” discussion for them, and provides generally useful quotes for the article. So, start the interview with “their agenda.” It sets a comfortable tone for the interview, and will make your celebrity feel good about the time they are spending with you. Whatever the celebrity is promoting will undoubtedly be included in your story, but the information that makes readers feel like they “get to know the celebrity on a personal level” comes from your middle questions. These questions reveal the person: their preferences, their favorite quirky phrases, their accidental admissions, their flaws and their lifestyle. Now that niceties are out of the way, you have to ask your Most Important Question. Whatever the angle of your story is—this is where you get the answer that you need to write your story. If it’s a fashion magazine, talk about clothes. If it’s an article about the celebrity’s hometown, ask about their favorite hangout. You can’t risk the interview being cut short before you get this important question answered. I recently interviewed Ruth Rickey, a master sugar artist who has won multiple awards on shows like The Ultimate Cakeoff. My story angle revolved around the fact that Rickey had made a dramatic career change; from attorney to baker. Although I was anxious to hear about her television appearances, the “attorney” part of her life had to come first, or I wouldn’t have been able to write the article my editor needed. Readers want to know the “latest.” Good revealing questions might be, “Describe your typical day,” “How do you relax?” or “What is your favorite hobby right now?” You never know what direction the answers will take you. 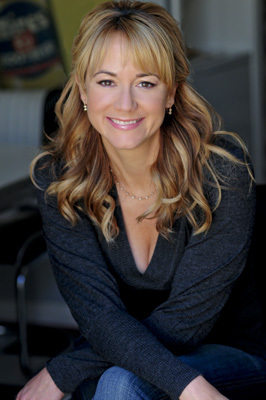 Comedy actress, Megyn Price, wants to own chickens, but they aren’t allowed in her California neighborhood. Mystery writer, Carolyn Hart, rites five pages a day in an old pottery studio behind her house. Don’t underrate a celebrity’s past as old news. Readers value the journey it takes for a “regular person” to become a star. Sometimes this information is common knowledge, like Underwood’s rise to fame on American Idol, but not all celebrities are as well know during their formative years. 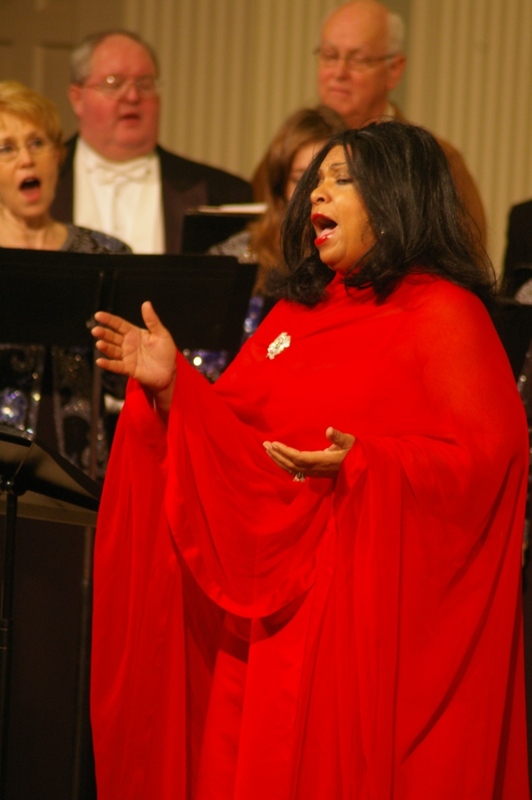 Opera fans are well acquainted with the name Leona Mitchell, an internationally-known singer who performed with each of the “Three Tenors.” The average person may be unaware of the accomplishments of this now-retired, African-American woman who broke boundaries and made sacrifices. This glimpse into her past revealed Mitchell’s character and the reason her voice retained its strength after 30 years. When readers learn that she was one of fifteen children, raised in a small town, and had never heard an opera until her high school years, they appreciated her as a “regular person,” despite her whirlwind years touring Europe and singing for four different American presidents. I don’t write exposés, but sometimes it is impossible to ignore the skeleton in the closet. For example, I interviewed a former NFL football player who was indicted for drug use. Year later, he has become a role model in the community—but everyone knows about his past. I couldn’t ignore it in my story. Handle it professionally and the interview will continue to flow. Barbara Walters suggests a question that helps ease the celebrity’s tension after a public disgrace. She asks, “What is the biggest misconception about you?” This allows the celebrity to “save face” in his or her own way. And finally, each celebrity has his or her own boundaries regarding their private life and the lives of their children. I choose to be an interviewer who respects that choice. I phrase those questions carefully. “Would you be willing to reveal how your children reacted to…. ?” They can choose to decline or not. My final questions always refers back to the angle of my story. Maybe I didn’t get quite enough from their answer to the Most Important Question. Maybe the middle of the interview revealed new insight into the angle. I rarely repeat the Most Important Question word for word—but it’s something similar. Next, I verify any information I felt unclear about—because once they are off the phone, it’s too late. I’ve occasionally left great information out of a story because I wasn’t sure I was describing or quoting it accurately. This is also the time to ask the spelling of their dog’s name or their favorite teacher’s name. Then, I open the floor to them to make final statements. They often realize during the course of the interview that they wanted to address something further, forgot to mention a sponsor’s name, or want to rephrase a quote. I thank them for their time, and suddenly, it’s over. This person, who has revealed a good deal of personal information about his or her life, is suddenly gone forever. They may never give me another thought—but I will spend hours dissecting the interview, researching further, and writing their life’s story. Interviewing a celebrity becomes very personal. Every time I see him or her on television, I relish the fact that I had a special half-hour of their life to myself. I will forever feel like I know them personally. And it is up to me, the interviewer, to craft questions in a way that reveals the angle, the content, and the character that will shape the best story.